KOLKOTA: Tens of thousands of people turned out Monday for nationwide protests against India’s controversial ban on high-value banknotes, which opposition party organisers say has caused a “financial emergency”. India is still reeling from Prime Minister Narendra Modi’s shock decision nearly three weeks ago to pull 86 percent of the currency from circulation overnight, triggering a chronic shortage of notes in an economy that operates almost entirely on cash. 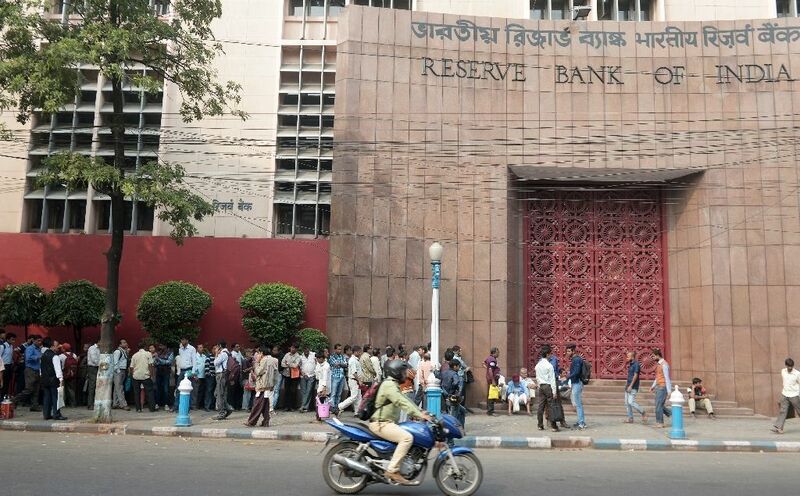 Owners of the banned 500 and 1,000 rupee ($7.30, $14.60) notes have until the end of the year to deposit them in a bank, and can only directly exchange a small number for new currency. Over 90 percent of transactions in India are conducted in cash and many of the country’s poorest have no access to banking.